Do you ever feel overwhelmed? Does life have you stressed? Or maybe a co-worker has you agitated? Then you won’t want to miss out on our discussion on how to use flower remedies. These safe remedies can be used daily in everyday life stressors for both humans and pets! Then you won’t want to miss out on our discussion on how to use flower remedies. These safe remedies can be used daily in everyday life stressors for both humans and pets! 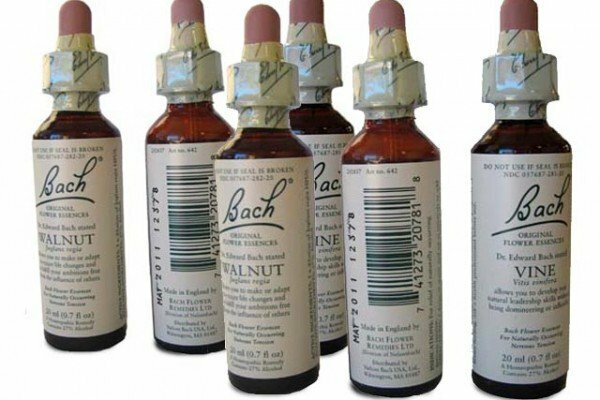 We will discuss the foundation of flower remedies and discuss the discovery of the healing powers from Edward Bach’s work at our upcoming MeetUp. We will expand on the different ways flowers remedies can be used, how to mix several into one formula and the continuation of flower vibration past Bach Remedies. We will also share our own personal stories and case studies of how these remedies have helped our friends, family, clients, and pets. We can all benefit from these flower remedies who work to simply make our stressors less, our annoyances mundane and our emotional health happy. So join us on Sunday, February 28 from 5-6 p.m. in The Pet Beastro Seminar room to enjoy some light refreshments and start on the path to benefit from the healing powers of flower remedies.